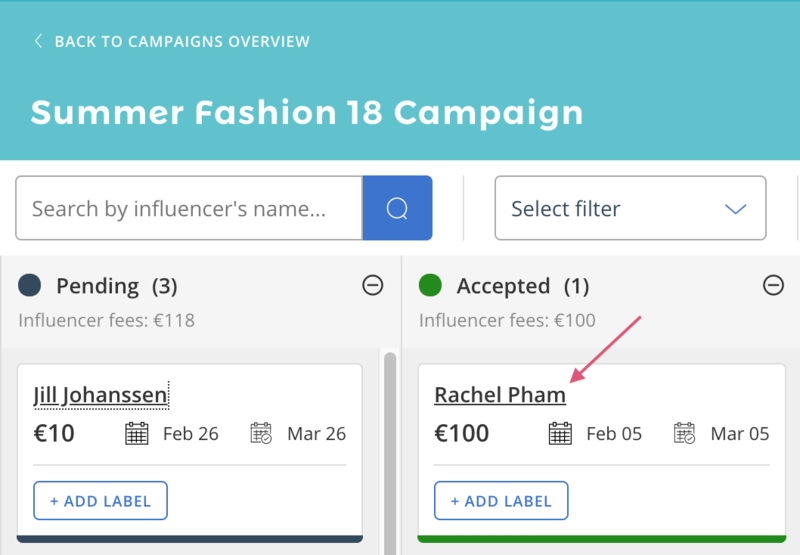 After you've sent an influencer a booking request, you can exchange messages with the influencer to agree on potential changes to the brief, budget, and delivery date before the influencer accepts the booking request. To send a message within a booking, click on Campaigns in the sidebar menu. Locate the campaign the booking request is in and click View Campaign. Search for the influencer in the search bar and click on the influencer's username. You will be redirected to the booking page. Scroll down to the message box. Type in your message and click Send Message. The influencer may message you for clarifications and questions about the booking request after it has been Accepted. Have you found an influencer you want to collaborate with? Do you have some questions for them? You can get answers and clarifications by sending the influencer a direct message before requesting a booking. To send a direct message to an influencer, click on Discover Influencers on the top right hand corner of the webpage. Search for an influencer you would like to send a direct message to and click to View Profile. 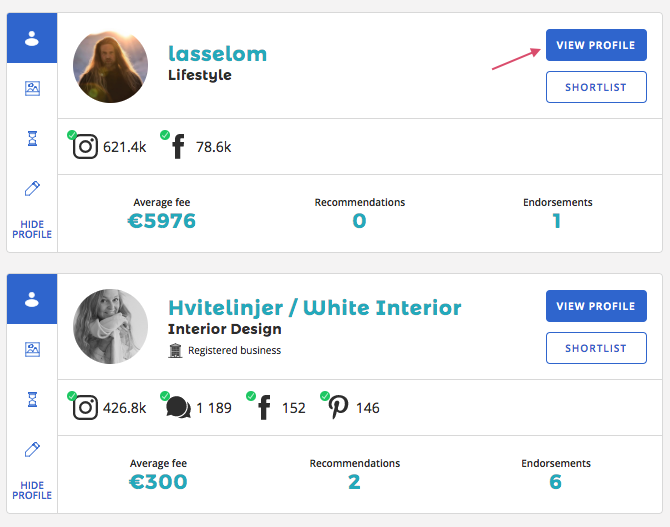 On the influencer's profile, click Send Message on the right hand side of the page. This will redirect you to the influencer's Direct Messages page. Type in your message in the message box and click Send Message. You will have the option of converting your Direct Messages with an influencer into a booking request. You can do this by clicking on Add to Campaign. Note: You can learn how to create a campaign here. 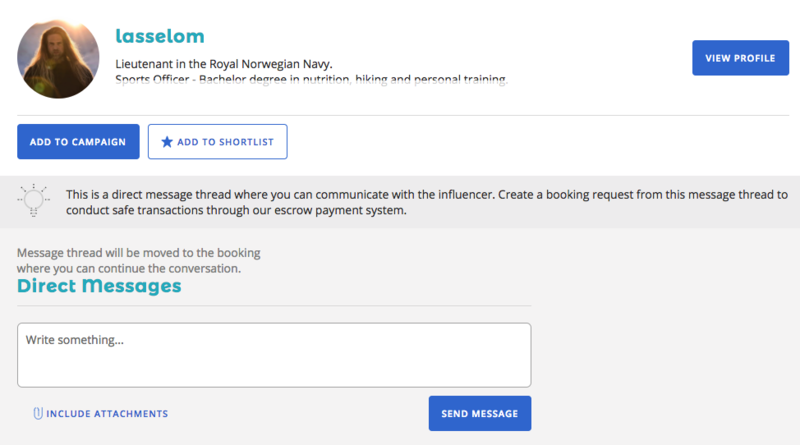 Your message thread will be moved to the booking request so that you can continue your conversation with the influencer. Having trouble sending direct messages? Send us a chat!